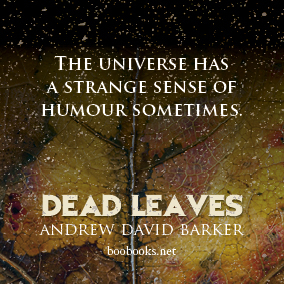 The stunning new novella from Andrew David Barker, now available in paperback! To Scott, Paul and Mark, horror films are everything. The year is 1983, the boom of the video revolution, and Scott Bradley is seventeen, unemployed and on the dole. Drifting through life, he and his friends love nothing more than to sit around drinking, talking about girls, and watching horror movies. As the ‘video nasty’ media storm descends, their desire to find a copy of the ultimate horror film – The Evil Dead – is going to lead them to the most significant days of their young lives. As the law tightens and their way of life comes under threat from all quarters, they come to learn what truly matters to them – and what doesn’t. 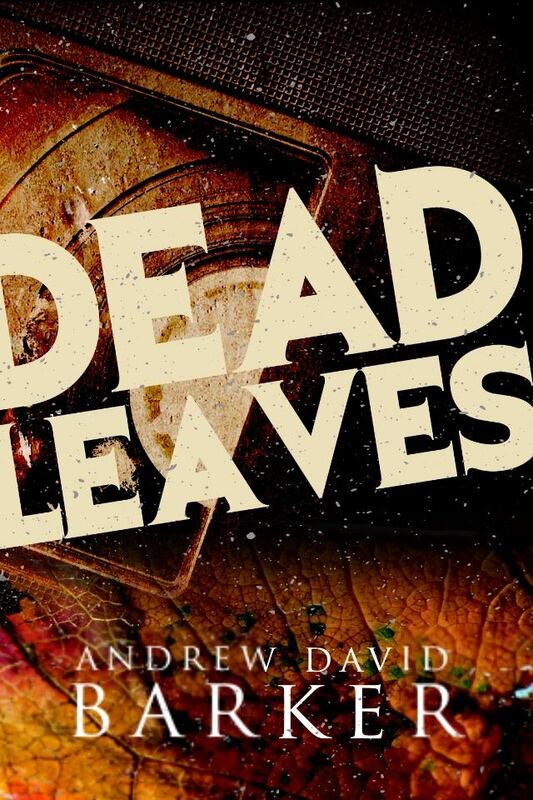 A heartfelt story of friendship, loyalty and youthful rebellion, Dead Leaves is a darkly funny and brutally honest depiction of aimless life in a Midland town, and perfectly captures the impact those first few years of video had on a generation.